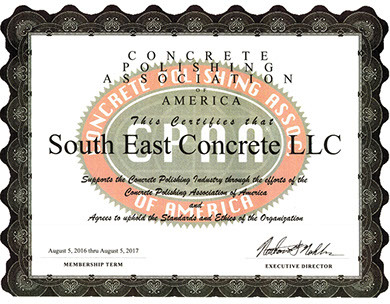 South East Concrete LLC has over 25 years of experience in the residential and commercial concrete industry. 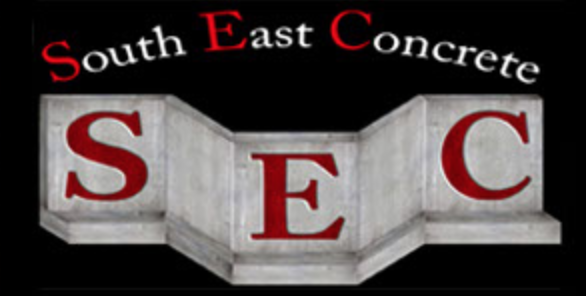 SEC specializes in footings, foundation walls, retaining walls, helical piers, slabs, storm shelters and much more. SEC also provides decorative concrete services including: diamond polished concrete, stained concrete, stamped concrete and other decorative concrete solutions. When you award a project to a contractor, you should get the professional performance you expect from a specialist: a project completed as priced and as scheduled, focused on safety, with quality as good as or better than you expected. To get a glimpse of the scope of work we've completed on time and on budget for a number of clients, take a look at our list of services. After looking us over, we hope you'll be convinced to contact us for your next concrete project. Our firm has completed hundreds of projects for clients in the Birmingham, Huntsville, Mobile, Montgomery area and across the southeast. We place a strong emphasis on planning and scheduling, ensuring a project is completed on or before the deadline. We have extensive experience with challenging projects and are equipped to work out the best solution for specific job circumstances. Featuring stamped concrete with a virtual panorama of our work! 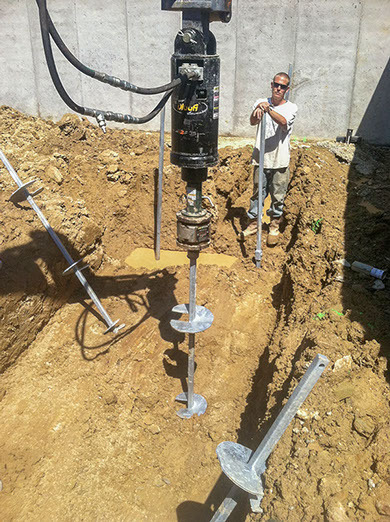 When poor soil conditions are encountered, South East Concrete provides and installs helical piers.